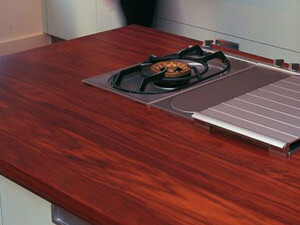 A rich dark brown timber. Our Walnut is sourced from well-managed forests in upstate New York and Ohio. 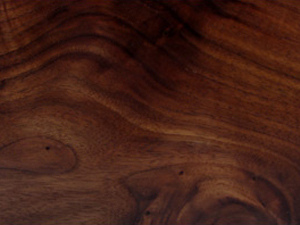 Walnut is used extensively in high class cabinets and furniture.